Doc/Fest launched a programme packed with premieres, talks and special events last week, and we're excited to be a part of it! 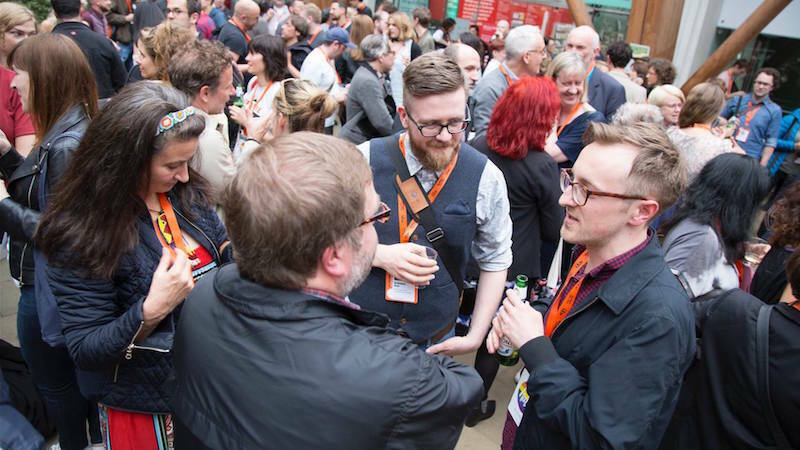 The Film Hub North Drinks Reception runs from 19:30 - 21:00 at The Holt on Friday, 8 June. Join us for a drink, a chat and the chance to meet with other festivalgoers. We want Members to make the most of having a world-leading documentary festival in the region and have secured a discounted Festival Pass rate to make attending Doc/Fest more affordable. A limited number of passes are available for £209 + VAT, saving you £150 on the regular pass price. Festival Pass holders have access to the full Doc/Fest programme. 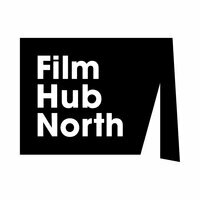 Contact philip@filmhubnorth.org.uk to access our discount. Need more support to attend the festival? 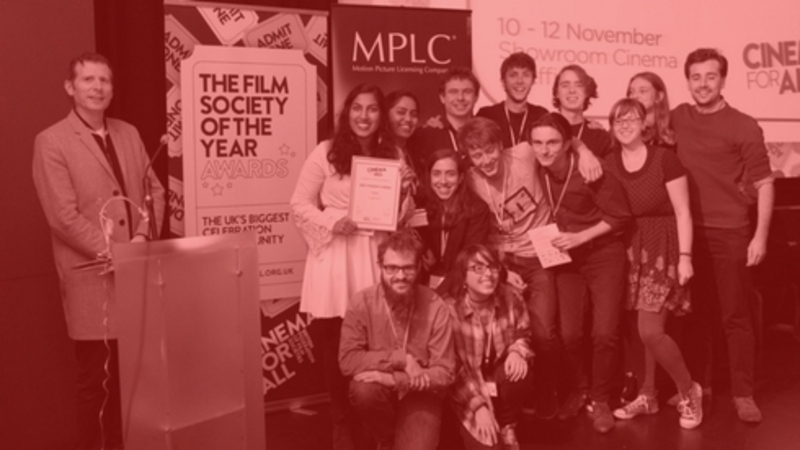 Our Bursary Scheme is there to increase access to valuable professional development opportunities like Doc/Fest. If you've never attended the festival before and would benefit from its series of industry events, or if you want to research and develop a documentary programme for your venue - then it could be the fund for you. Apply for our Bursary Scheme. If you aren't attending the festival this year but are interested in coming along to the drinks reception, let us know and we'll ensure your name is added to the guest list.